The Uber-Google legal showdown will play out in court. For a way out of this one, don’t call Uber. 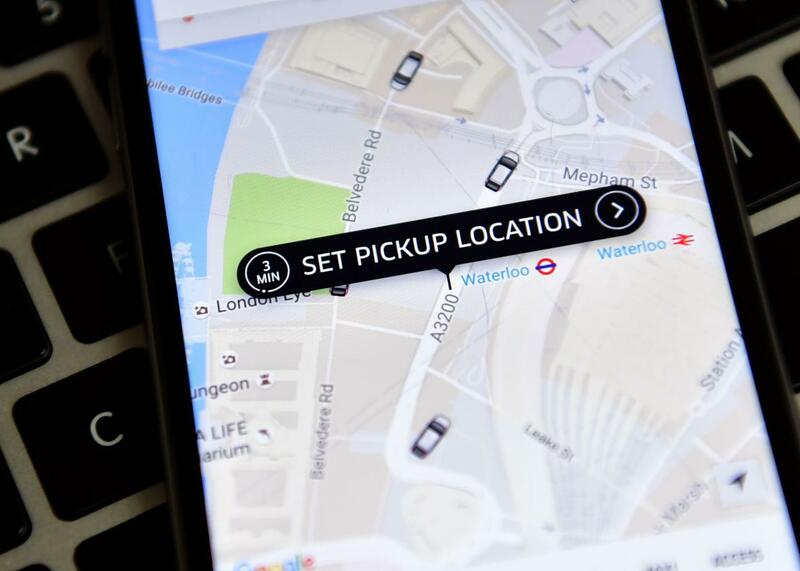 Uber’s legal troubles just took another out-of-control skid. An ongoing courtroom tussle involving the ride-sharing company will now play out in full view of the public, a federal judge ruled late Thursday. Judge William Alsup of the U.S. District Court for Northern California denied the tech giant’s motion for private arbitration in its litigation fight with Alphabet, Google’s parent company, which sued Uber for patent infringement in February. Alphabet accuses Uber of conspiring to steal proprietary laser-based navigational technology from Waymo, a former Google X “moonshot” project that became its own company last December. The technology, called lidar, is critical to developing better self-driving cars—a market both Waymo and Uber are scrambling to dominate. As I wrote Thursday, the case hinges on the alleged actions of Anthony Levandowski, who has headed up Uber’s Advanced Technologies Group, Uber’s in-house driverless car operation, since July 2016. (Levandowski recused himself from all lidar-related work “through the remainder of the Waymo litigation” late last month.) Alphabet alleges that Levandowski, who formerly led Google’s self-driving car initiative, left in January 2016 with 14,000 files related to lidar under his arm and used them to start his own autonomous trucking company, Otto, which was then acquired by Uber. Waymo says Uber knew of and abetted Levandowski’s chicanery, which the ride-hailing company has denied. Alsup’s ruling sets the stage for a nasty public showdown between two industry rivals. The ruling is a major setback for Uber, which sought arbitration on the basis of Levandowski’s prior employment with Google and in hopes of avoiding a messy legal brawl that could further dampen the company’s already diminished star. A spate of recent PR fails has sent the Uber’s public image and employee morale into a tailspin. Stuck in legal limbo, engineers from the San Francisco–based company’s self-driving car division are reportedly casting about for new jobs. Although not named in Waymo’s civil suit against Uber, Levandowski may be facing his own appointment with the gallows. In a separate order delivered late Thursday, Judge Alsup referred the case to the U.S. attorney for possible investigation into whether Levandowski stole trade secrets during his stint at Google, which could result in criminal charges. “The Court takes no position on whether a prosecution is or is not warranted, a decision entirely up to the United States Attorney,” Alsup added. According to Axios, Alsup also partially granted Waymo’s request for an injunction that could railroad Uber’s use of lidar technology and stop the company’s development of autonomous vehicles cold, but the details of the judge’s order remain under seal and both companies have kept mum. Waymo reacted to Alsup’s denial with predicable glee. “We welcome the court’s decision today, and we look forward to holding Uber responsible in court for its misconduct,” a statement from the autonomous-vehicle company said. But Uber is holding its ground. “We remain confident in our case and welcome the chance to talk about our independently developed technology in any forum,” Niki Christoff, a spokeswoman for the company, said in a statement. Neither company has publicly commented on the referral of Levandowski’s case for possible criminal investigation.